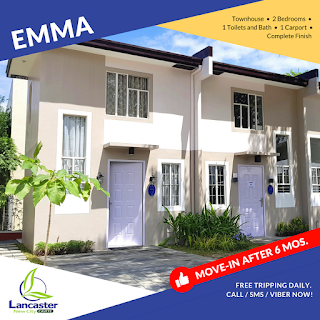 RESERVE NOW AND BEAT THE NEW PRICE INCREASE ON OCTOBER 5, 2018!!! 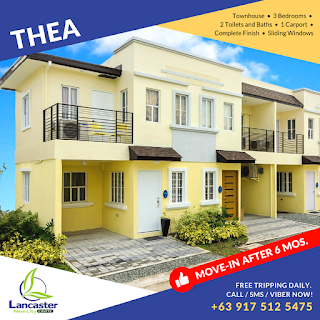 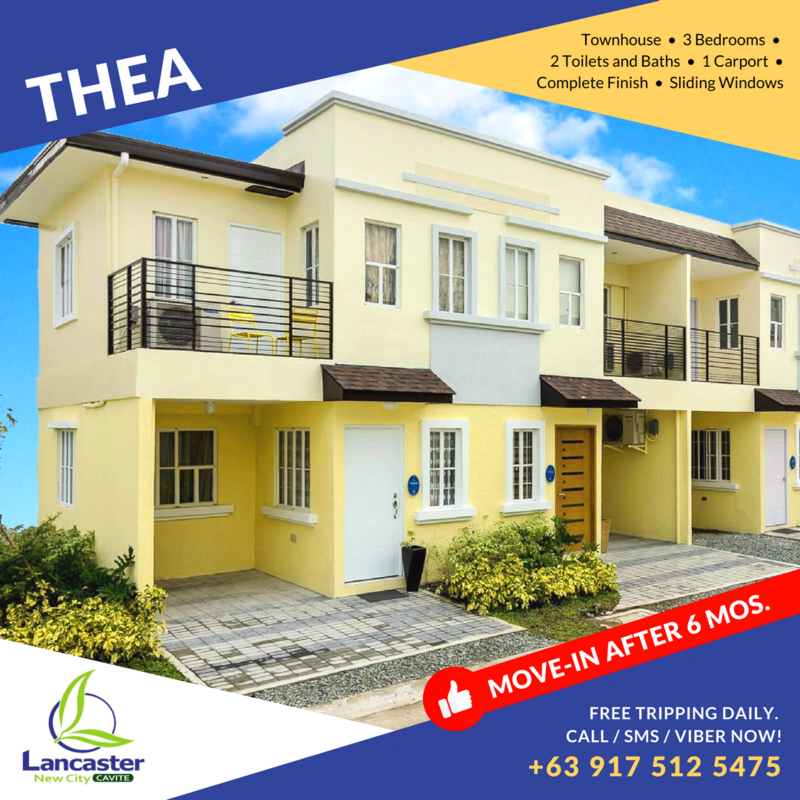 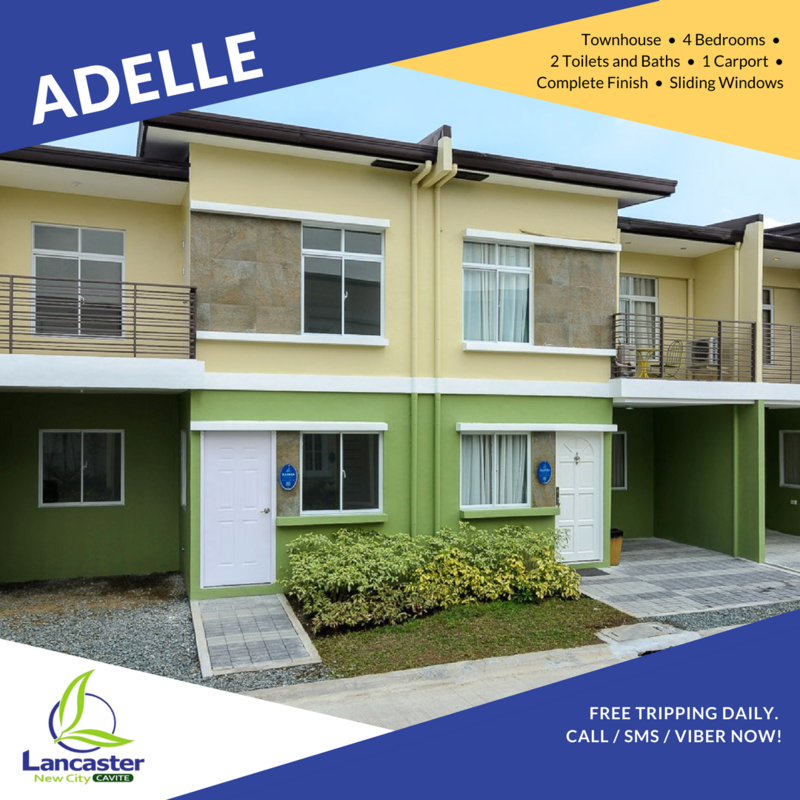 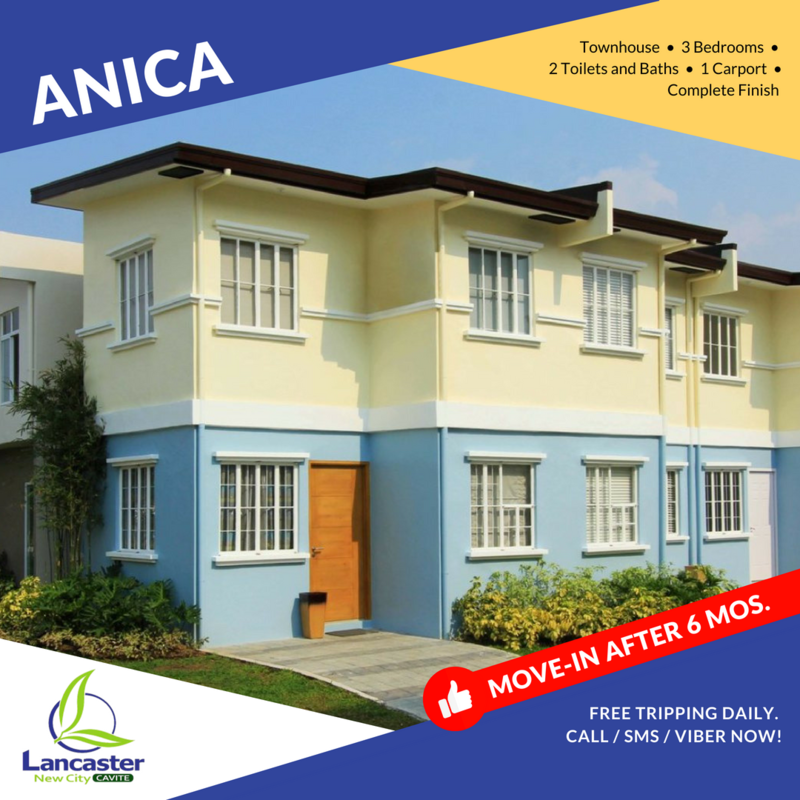 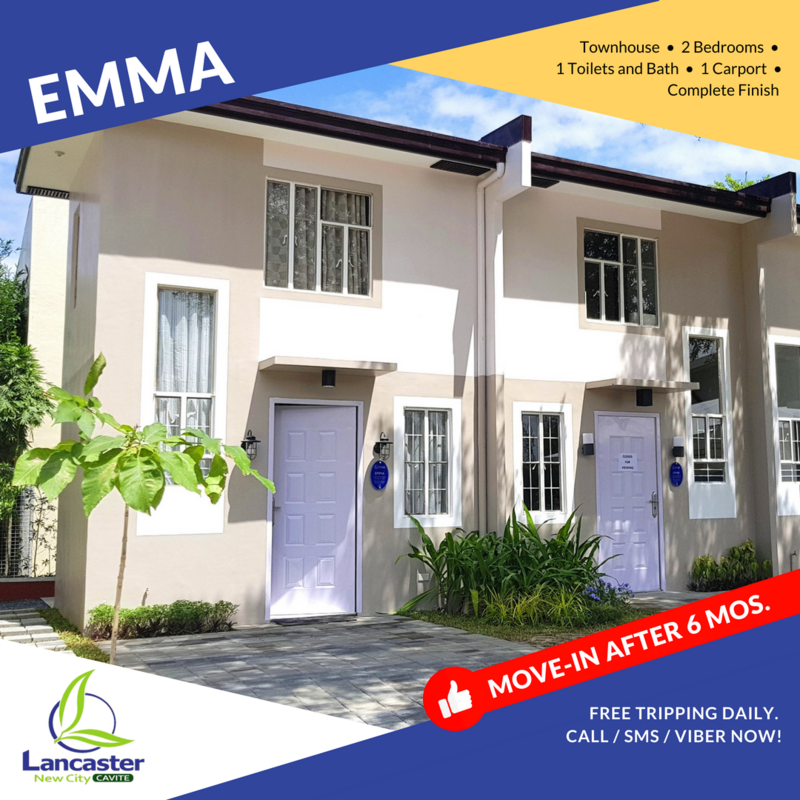 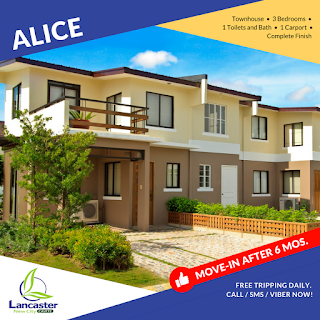 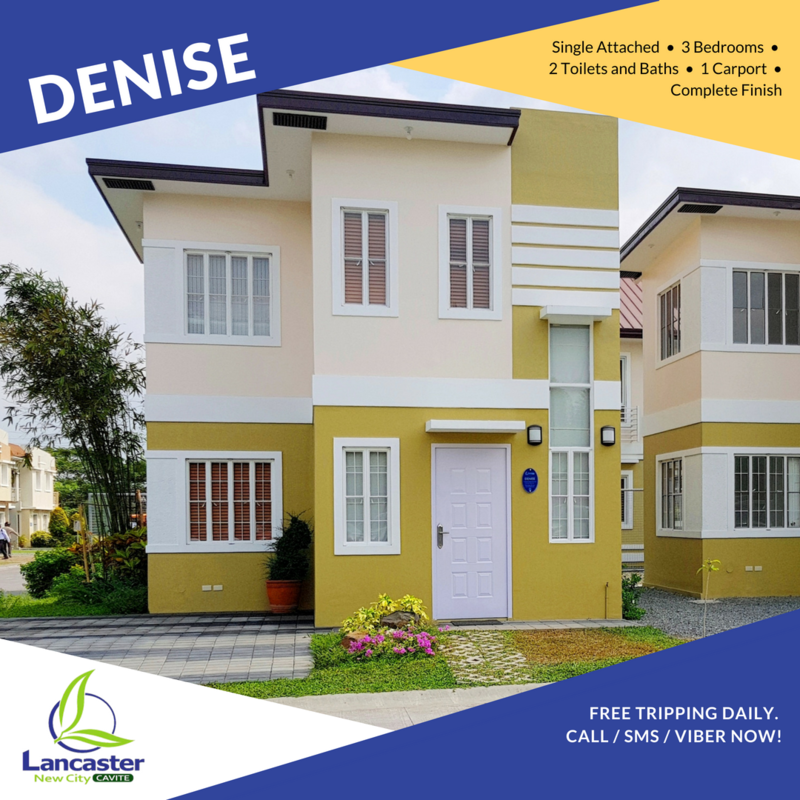 Don’t miss your chance to have your own house and lot in Lancaster New City Cavite, Contact us NOW so we can help you avail at its old price. Does our Philippine Education System are Improves?